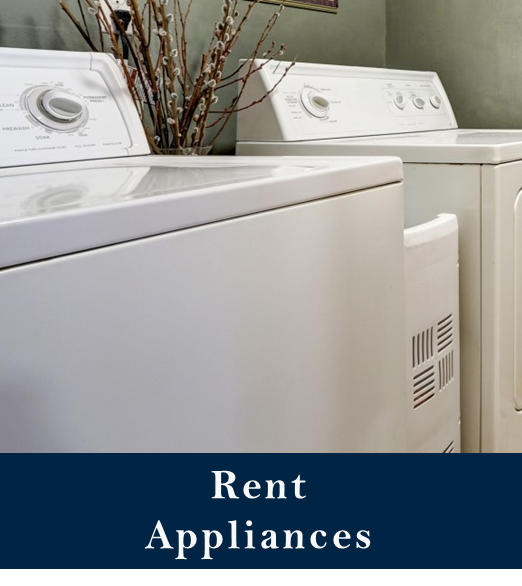 Choose Furniture Rentals, Inc. for premium furniture, housewares, and appliance rentals in Fayetteville, NC! 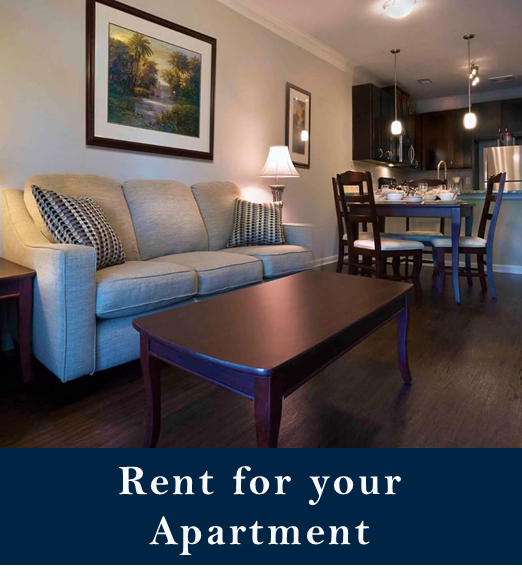 Furnish your apartment or home in Fayetteville with one of our stylish rental furniture packages. We offer the convenience of online ordering. 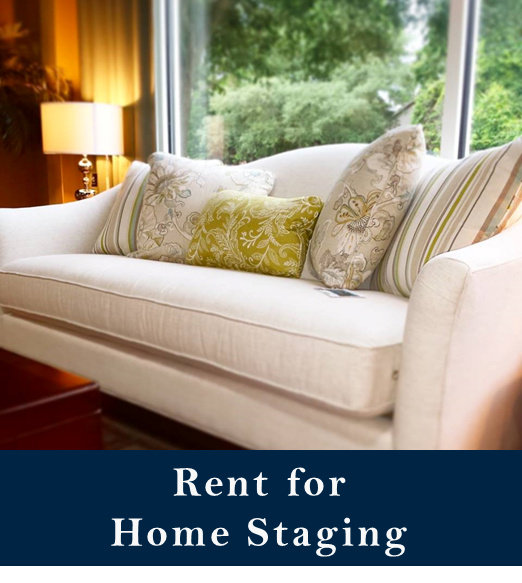 With Furniture Rentals, Inc., renters can choose their package, add housewares, make custom changes, and schedule delivery all from the convenience of their smart phone or computer. 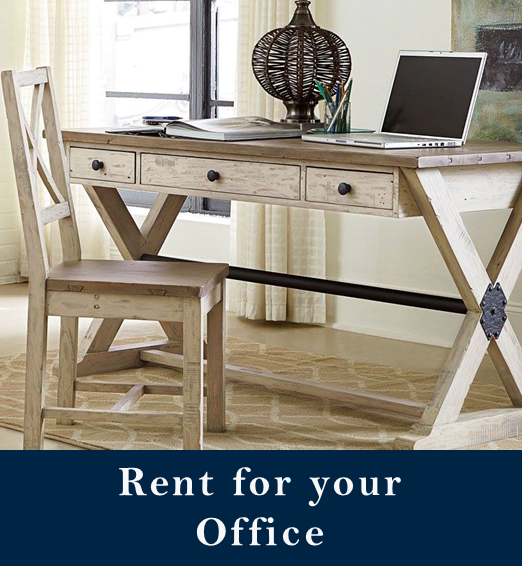 Whether you need to furnish your apartment, home, or temporary office space, Furniture Rentals, Inc. offers the ideal solution. Our team provides the prompt, professional, and hospitable service that you expect from a company with over 40 years of dependable service. 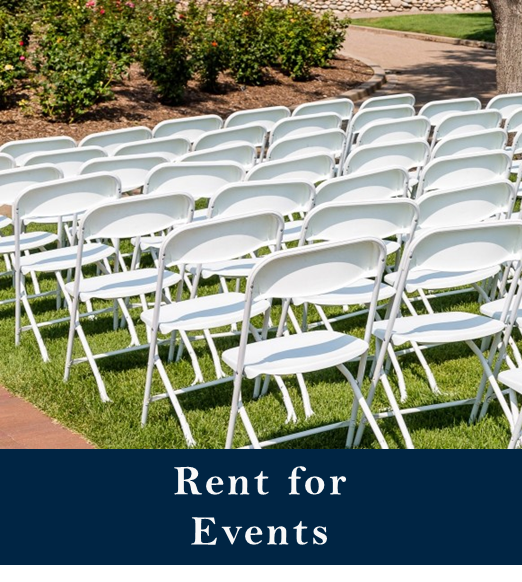 Call our leasing specialists today at 800.374.8018 for immediate service.